Let's face it, working long hours on your feet is hard work. You spend all this time helping clients, but don't forget to help yourself. It's the little things that make all the difference, starting with what you're sitting on. 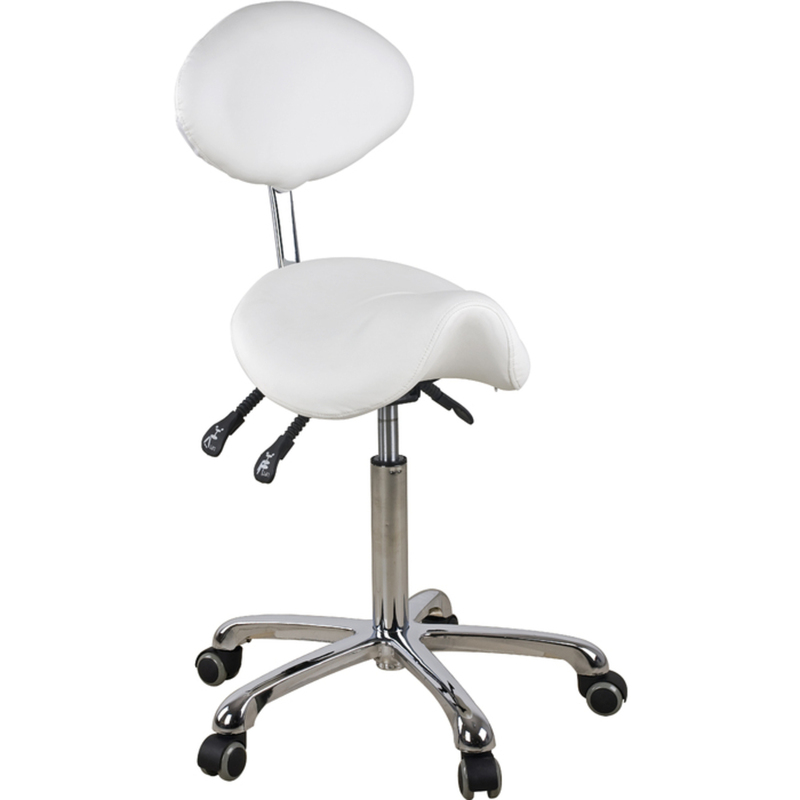 Silhouet-Tone Deluxe Round Air-Lift Stool With Backrest by Silhouet Tone is an amazing upgrade. I have personally used this, and cannot say one bad thing. 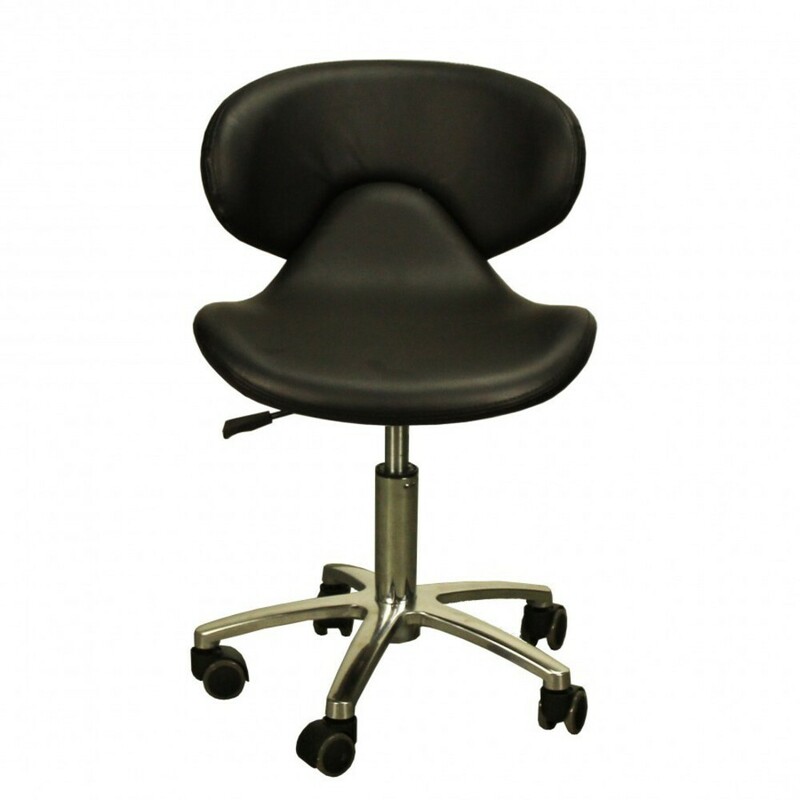 Deluxe round air-lift stool with lumbar support to eliminate pain and enhance circulation. 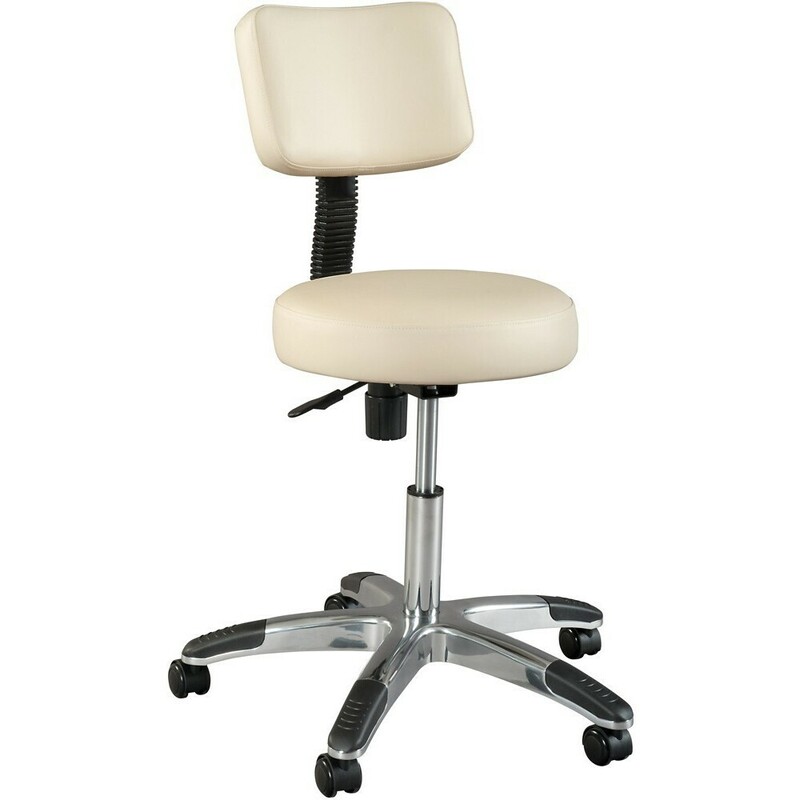 Five silent rolling casters on a large stable base make this stool a simple addition to your treatment room with easy access to supplies. It has 3" padding for maximized comfort and superior quality. The stool also features a hydraulic piston for smooth height adjustments. Features a chrome plated base. With a variety of upholstery options, the stool can be suited to match any decor. All upholstery is flame-resistant and easy to maintain with gentle cleansers. Is your body tired of sitting on those cheep, uncomfortable stools!? I feel like I was constantly buying new ones. Time to invest in a stool that will make all the difference in your performance! The Esthetican's Work Chair By Ionto-Comed is a must have investment. Think about how many hours you spend sitting behind your clients, preforming facial massage, and at the end of the treatment you stand up doubled-over in back pain. Designed by the leading German manufacturer, this sturdy chair was designed with adjustable height, seat angle and backrest for maximum comfort. Also includes a foot ring and 5 locking safety casters. Find Your Comfort with the NEW Xena Saddle Stool! As a spa technician, you probably spend a lot of time concerned over the comfort of your clients. How much thought do you put into your own comfort, though? An easy way to boost your own comfort levels (and the ability to provide even better services to your clients, by the way!) is to invest in a comfortable stool. 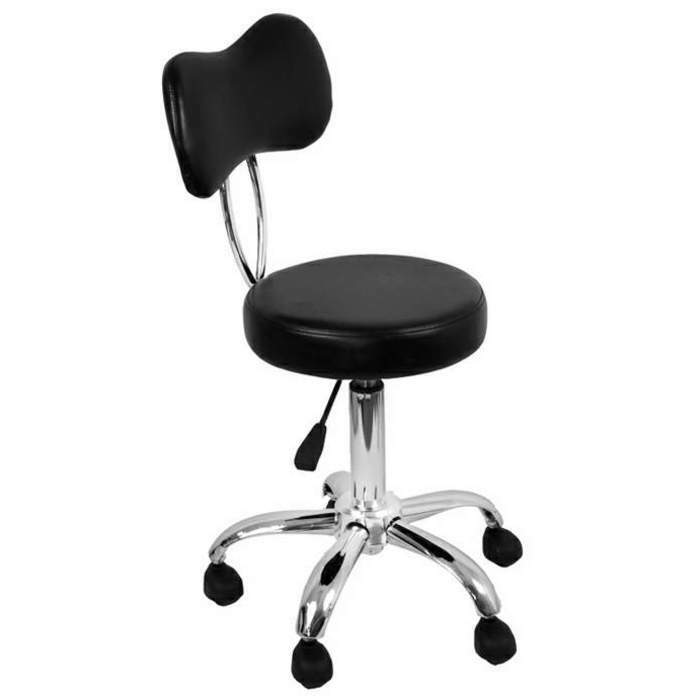 Pure Spa Direct just added a new ergonomic saddle stool that just might do the trick! The Xena Saddle Stool is ergonomically designed and provides a back rest for additional comfort. It features 3 adjustments, allowing you to control the height, backrest, and seat inclination - making this versatile stool comfortable for almost everyone! How comfortable are your technicians providing services to your clients? If your technicians are not comfortable, they will not provide the highest-quality service to each and every of your precious clients. Increasing client satisfaction and repeat business might be as simple as providing new (and more comfortable!) stools for your technicians! Adjustable Height: 24.5" - 33.5"
Adjustable Height: 16.5" - 22"
Adjustable height from 19" - 24"